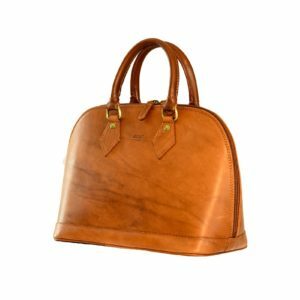 “I Medici in Firenze” is an online portal specialized in high-quality handicraft products made by first-class Italian companies, especially leather products from companies based in Florence and in Tuscany. 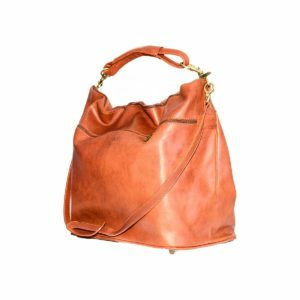 “I Medici in Firenze” is situated in Florence and has been created with the purpose of offering online the careful and customer-oriented service typical of Italian leather artisans. As you know we are famous for the creativity and sense of elegance informing their unique high-quality products, celebrated all over the world. 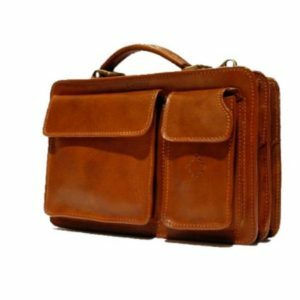 We sell Only product by I Medici of Florence, Florentine leather goods for over 50 years, manufactured with excellent materials. 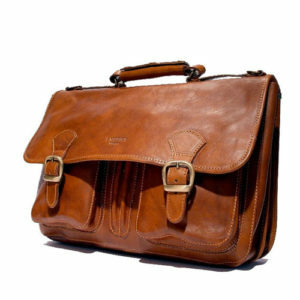 Our bags and folders are completely handmade in Italy. 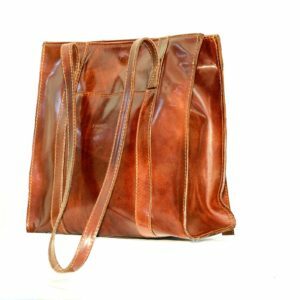 Looking for typical Italian leather products? Looking for exquisite workmanship according to an ancient Florentine tradition? Here we are! Because I Medici of Florence uses only natural colors and high quality leather and Vegetable tanning. 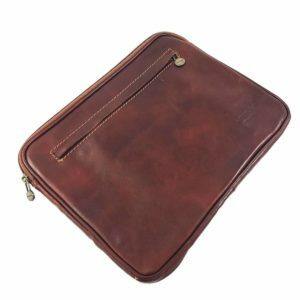 This is an artisan tradition that the tanneries associated to the Genuine Italian Vegetable – Tanned Leather Consortium have handed down from father to son for over 200 years. 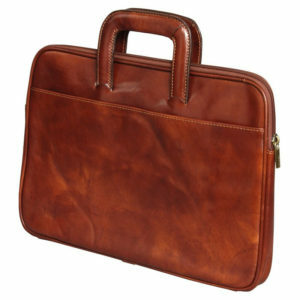 Our Italian leather briefcases and bags are the best you can find, choose them.